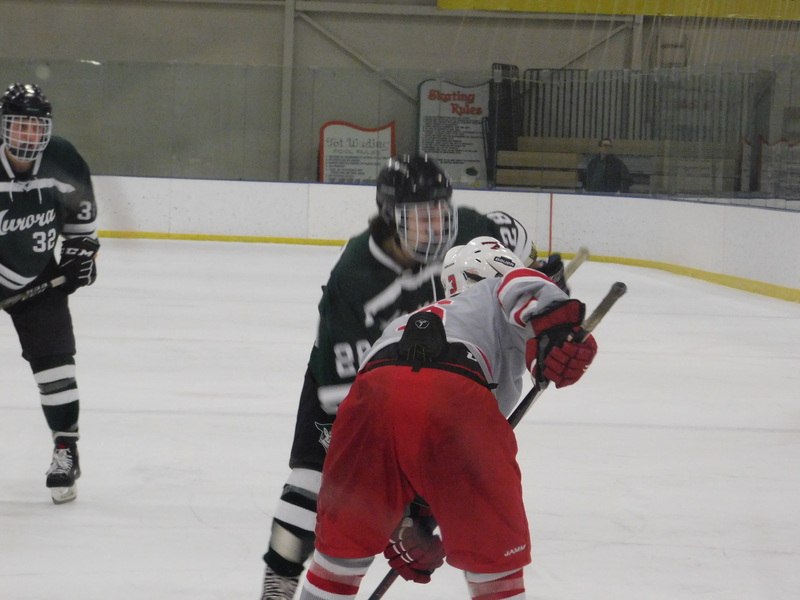 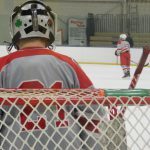 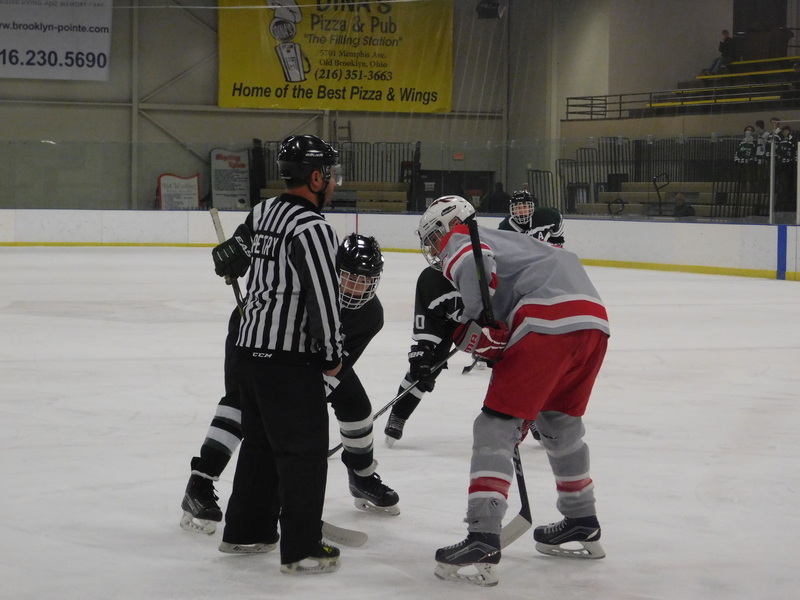 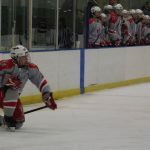 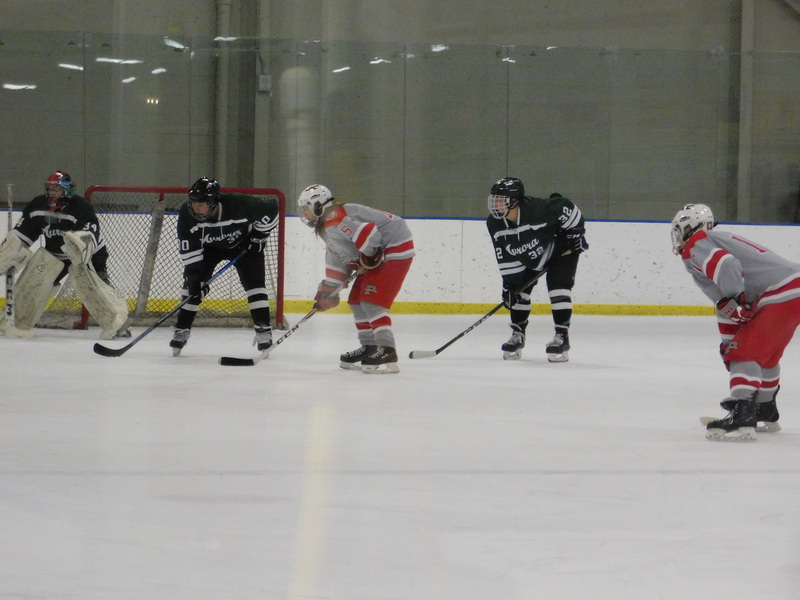 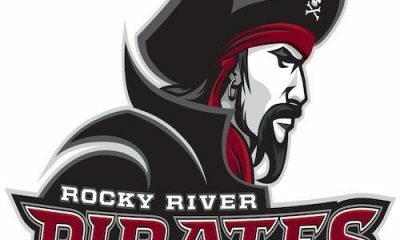 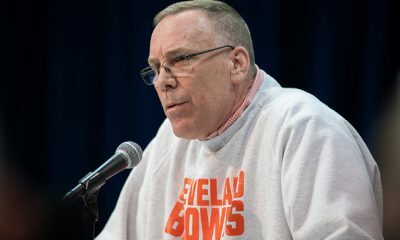 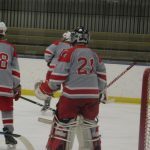 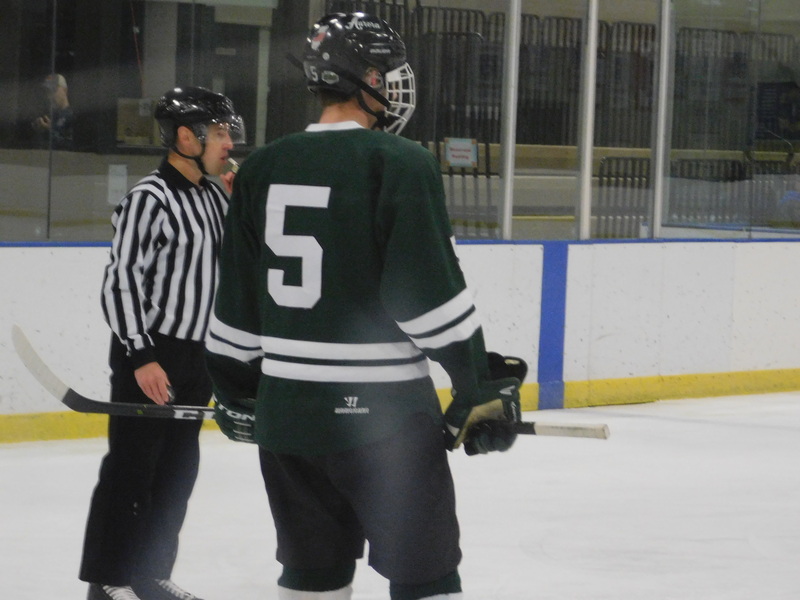 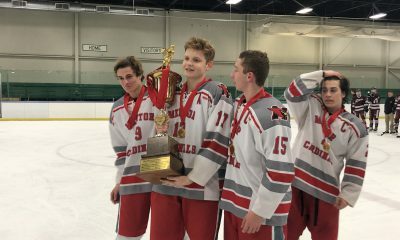 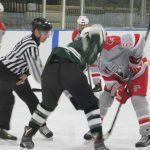 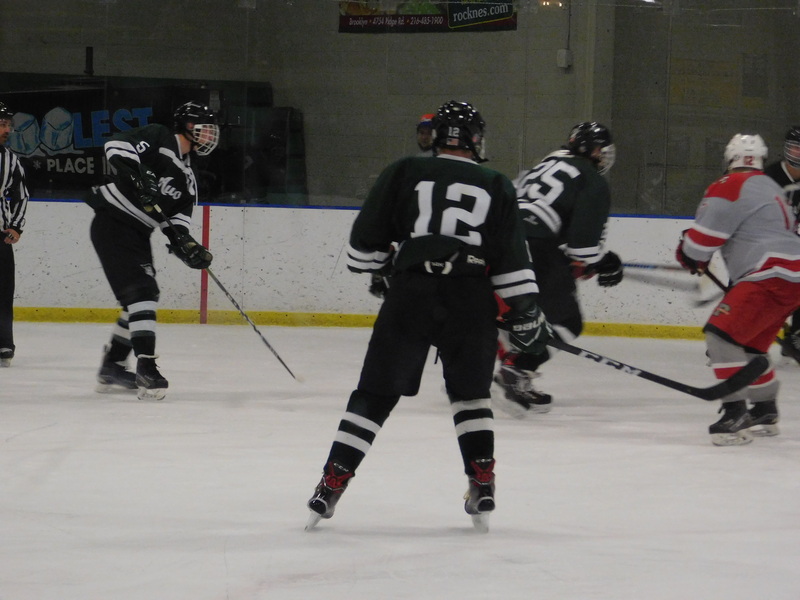 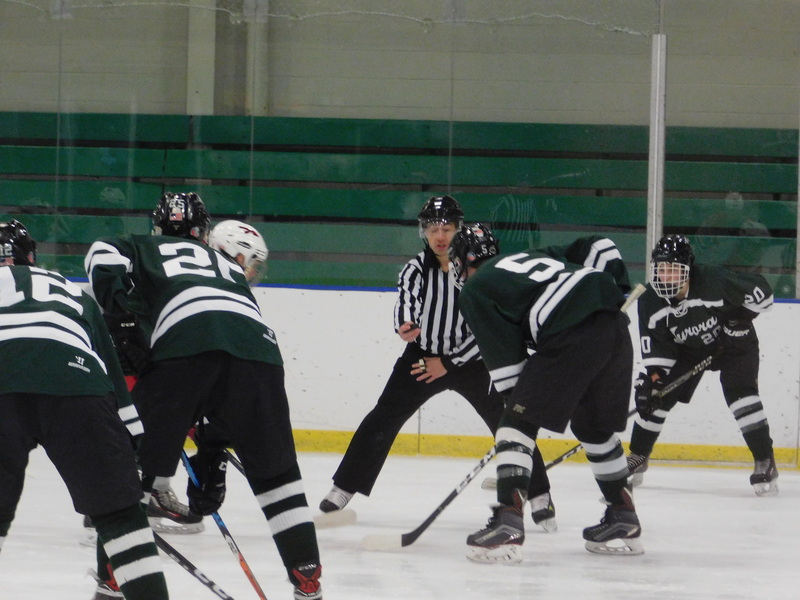 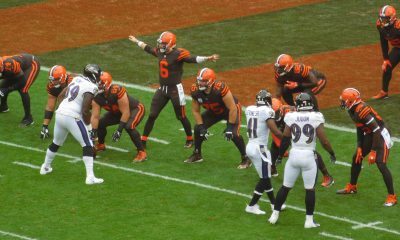 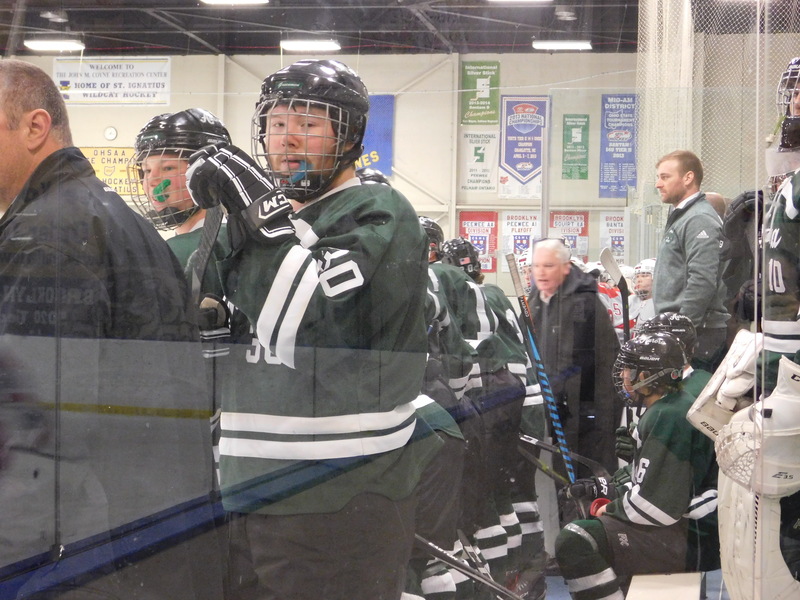 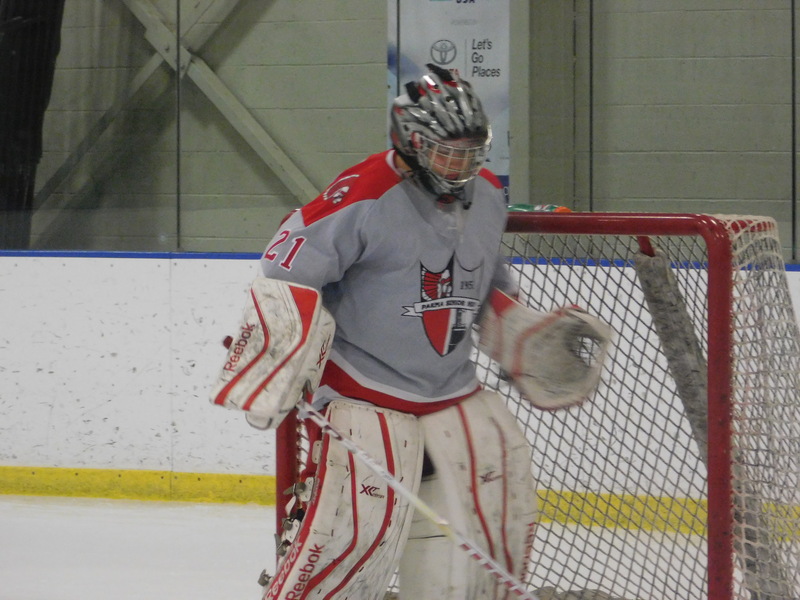 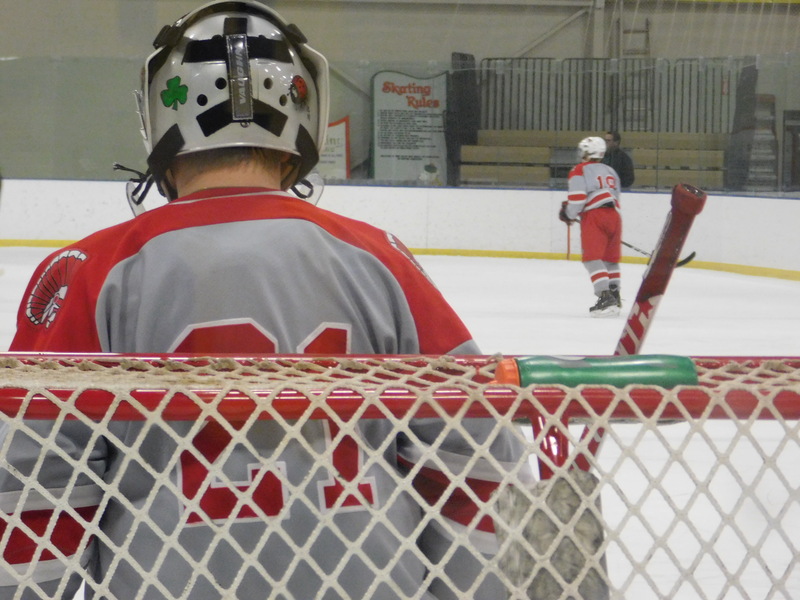 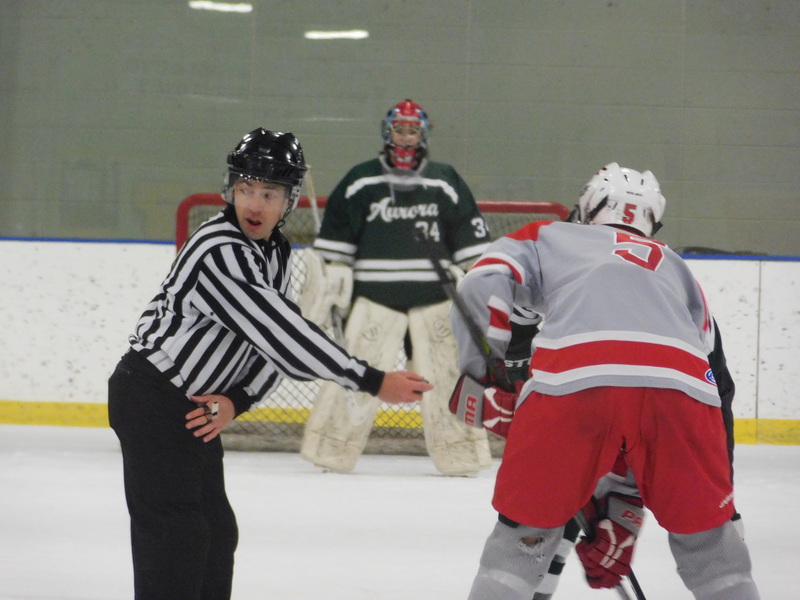 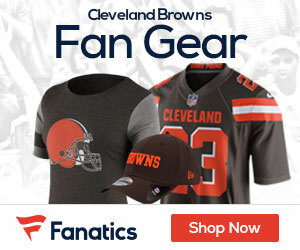 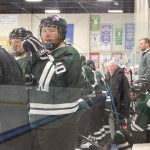 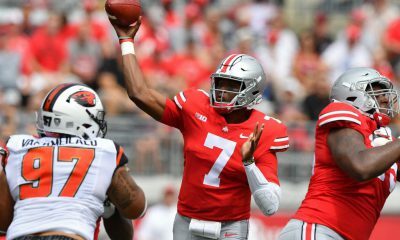 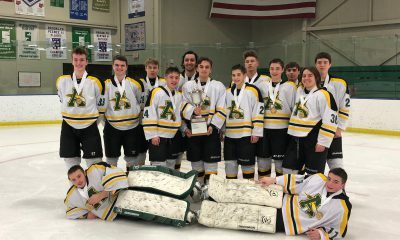 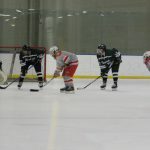 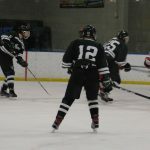 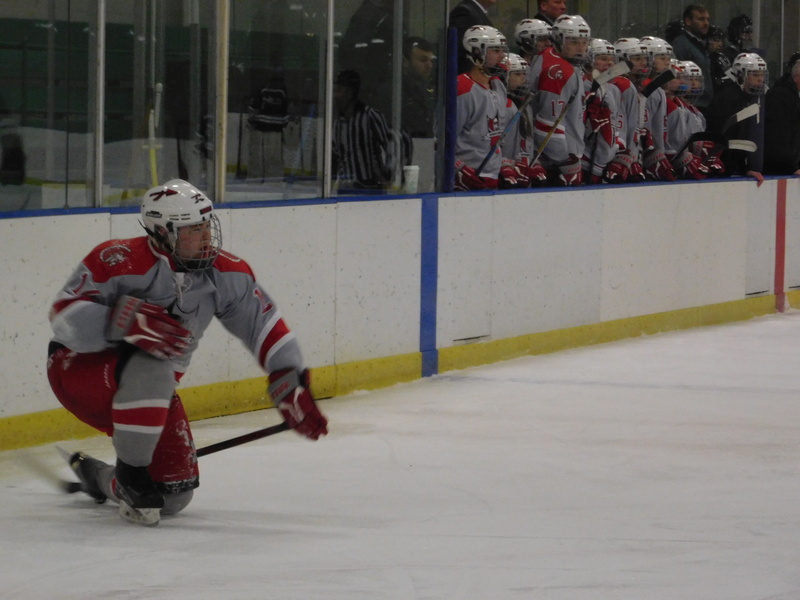 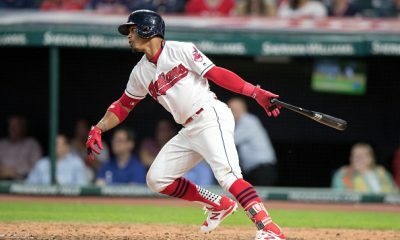 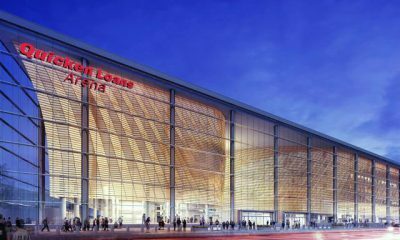 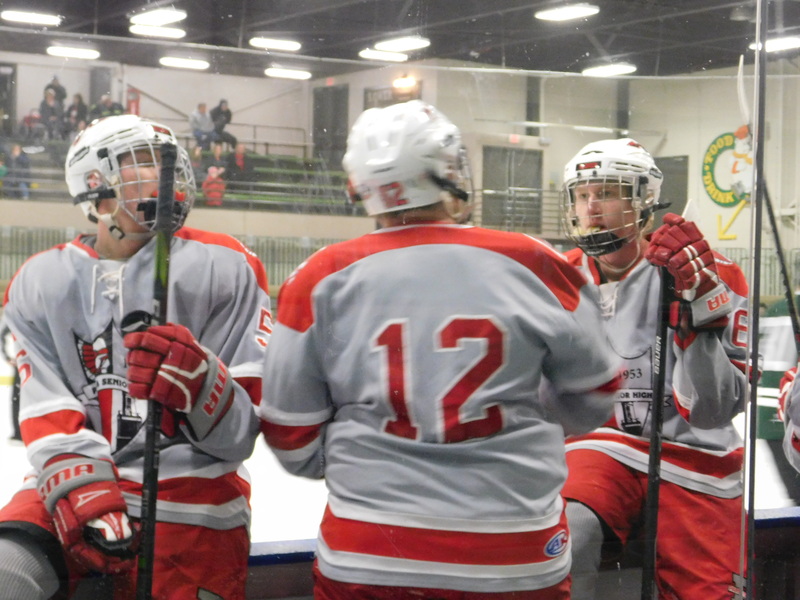 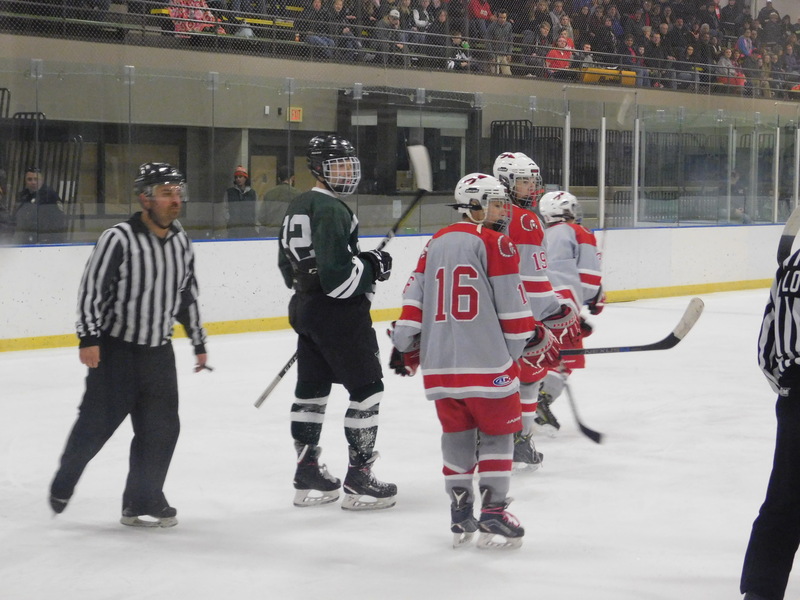 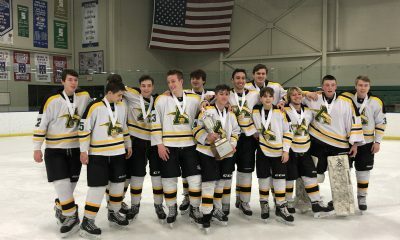 BROOKLYN, OHIO – The Parma Redmen continued their strong showing in Baron Cup III play, as for the second straight game they recorded a shutout, stopping the Aurora Greenmen 6-0 Saturday afternoon in Brooklyn. 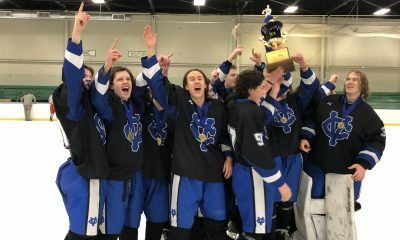 Parma will play Sunday at 1pm for the Baron Cup III championship against the winner of Saturday’s second game between the CVCA Royals and the Normandy Invaders. 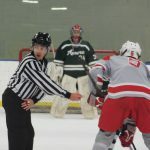 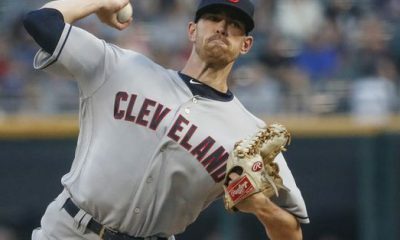 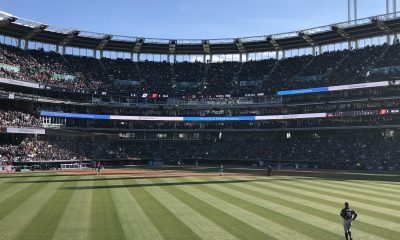 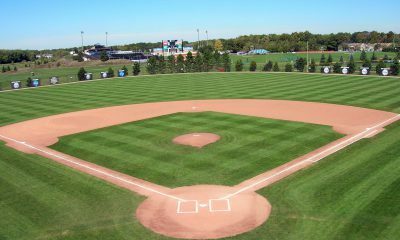 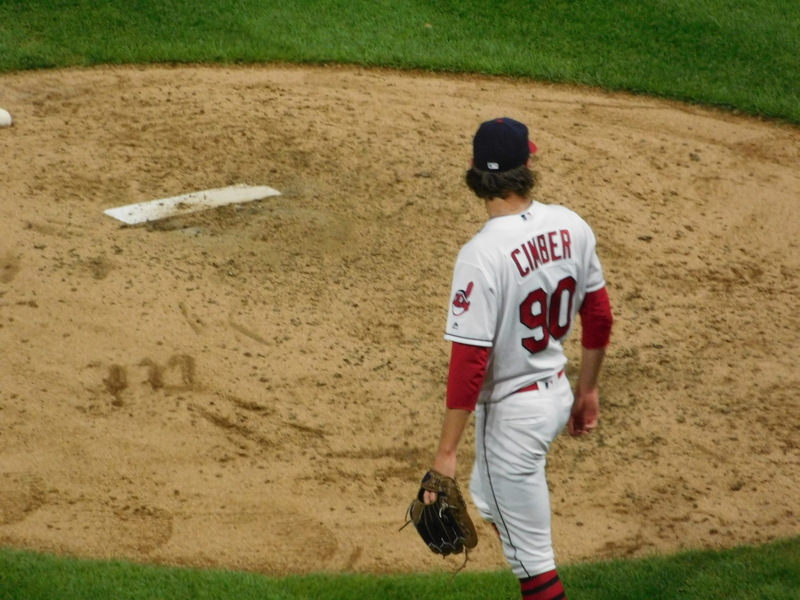 The Redmen started their run to the Baron Cup III title game with a 6-0 shutout win on Monday over the Twinsburg Tigers. 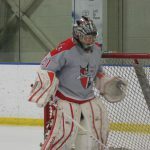 Matt Higginbotham had another strong game for the Redmen, as he recorded his second straight hat trick with three goals in the victory. 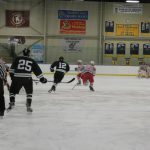 Parma controlled the first period outshooting the Greenmen 16-4, but led it by one at just 1-0 on Higginbotham’s first goal of the game coming with 2:37 to play in the period. 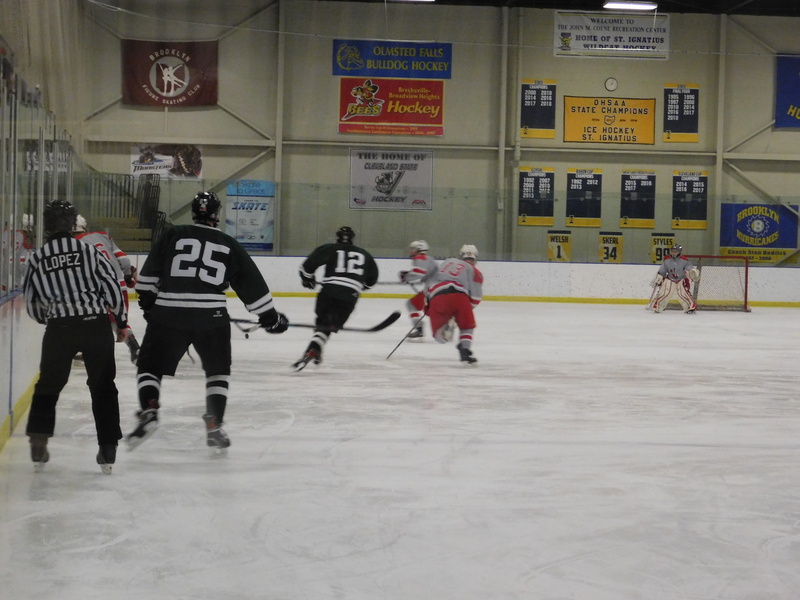 The Redmen got it going in the second, as they scored three times to open up a commanding 4-0 advantage after two. 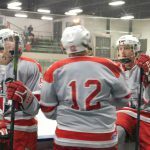 The first goal went to Owen Arthur with 8:58 to play in the second making it a 2-0 affair, Matt Piech was credited with the assist. 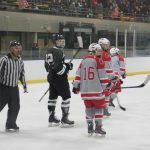 A penalty shot opened the door to make it 3-0 Parma, as Higginbotham found the back of the net past Aurora goalie Jordan Smith with 6:05 to play in the second. 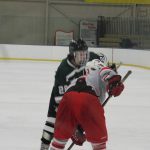 The backbreaker came with just :32 left in the period, as again Arthur scored to give Parma a 4-0 advantage, Robert Takacs getting the assist. 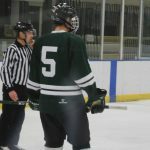 The third period saw Parma score two more times, with Robbie Gudin scoring first on a pretty shot to make it 5-0 with 6:33 left, and then Higginbotham wrapped up the win with his third goal with 3:40 remaining to make it a 6-0 final. 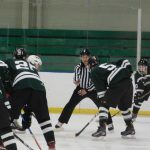 The Greenmen were credited with 24 shots in the setback, Redmen goalie Colin Pinson pushed away each one, earning his second shutout in the tourney. 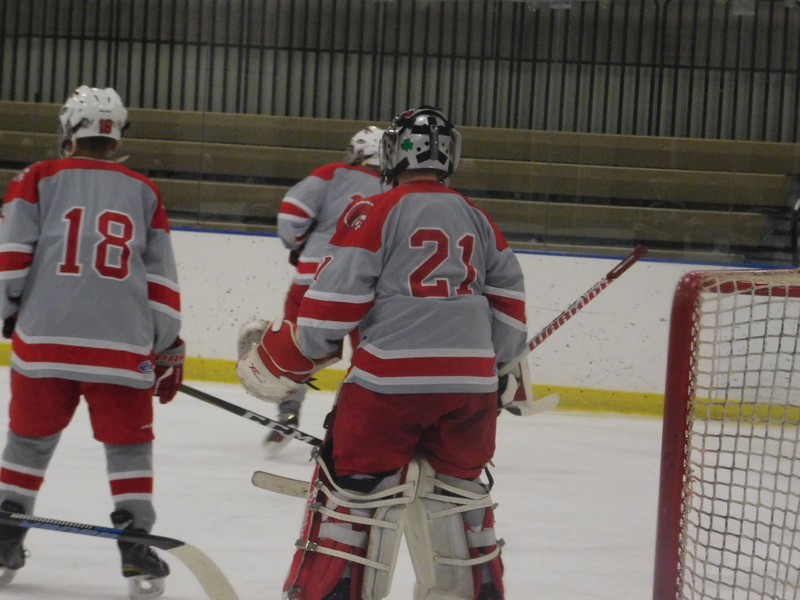 Parma put up 35 shots in the win, 16 in the first, nine in the second and 10 in the third period. 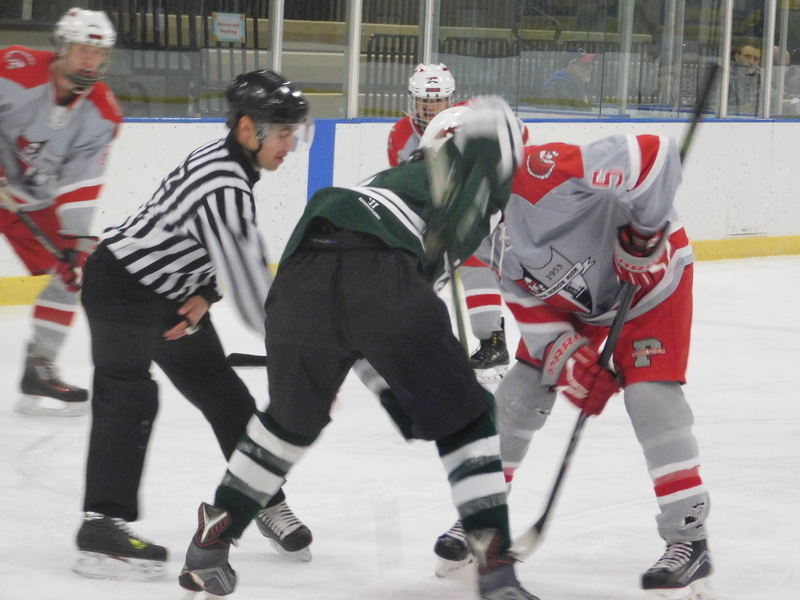 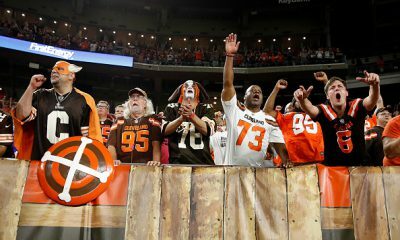 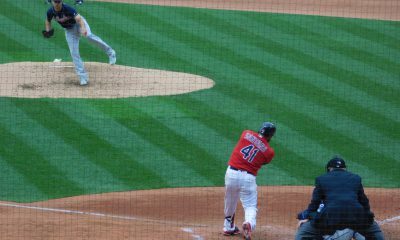 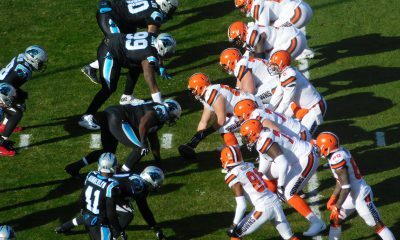 Check out some photos below from the Redmen and Greenmen!